"Keep at it every day"
"round up all you need"
We want to help you sell your land with its sustainable features recognised and appreciated. 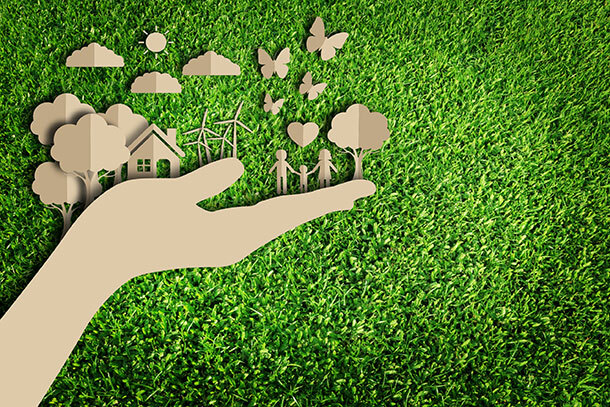 We are committed environmentalists who understand and appreciate real estate that contributes to sustainability. Our experience over 15 years is available to share with you in all the key aspects of real estate – how to reach the best buyers for your land, accurate pricing strategy to ensure best outcomes, most cost effective marketing programs. Not ready to advertise yet? You don’t have to be technologically savvy to use our services. It is very intuitive and we are here to help. If you think the timing is not right yet or you have some doubts about the advertising process, your sale terms, pictures, contact us. We are here to help. Questions ? e.g. about your existing property, project marketing, what will work best for me and my property.